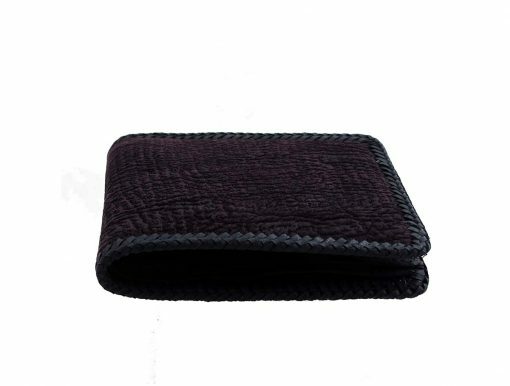 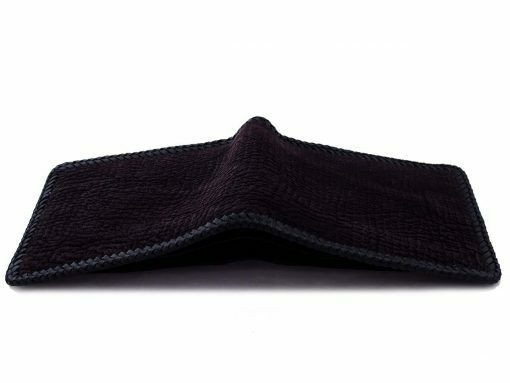 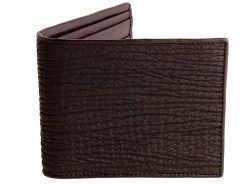 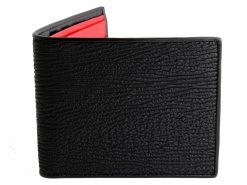 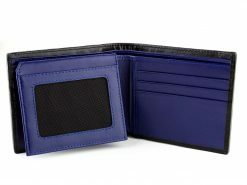 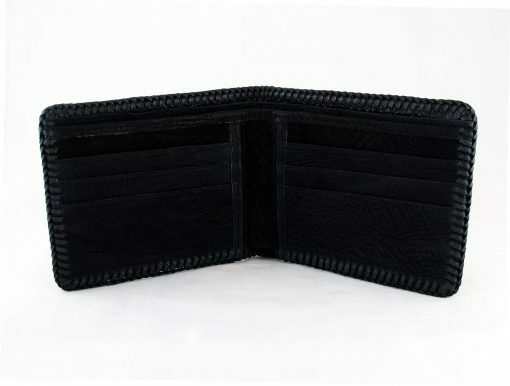 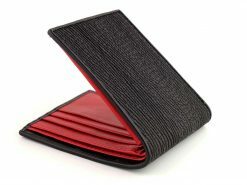 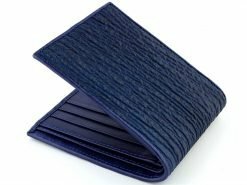 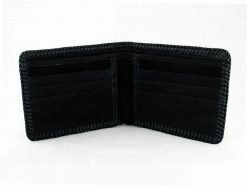 Our new tough mens shark skin wallet made from dark purple shark leather includes a charcoal shark interior. 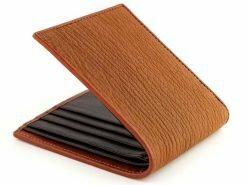 Making it one of the strongest leather wallets on the market. 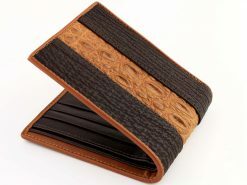 Also has been hand finished with heavy leather stitched edge for some serious strength. 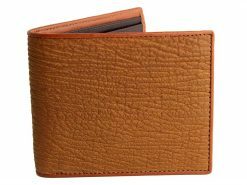 A real man cares about his appearance and knows what is fashionable, it’s one of the ways he earns respect among his peers. 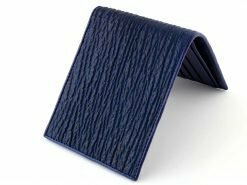 Being well-dressed isn’t just about the shirt and trousers it’s also important to take care of the details such as the belt and all important wallet. 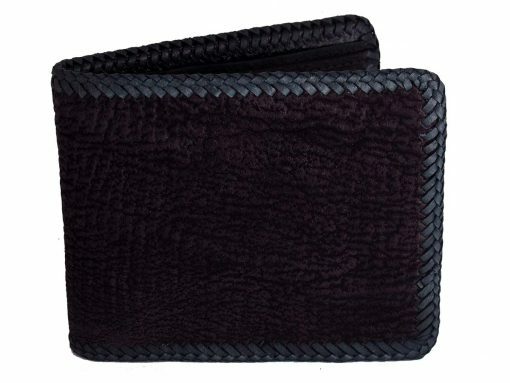 Don’t wait for someone to tell you that you look good, make sure that you know it.